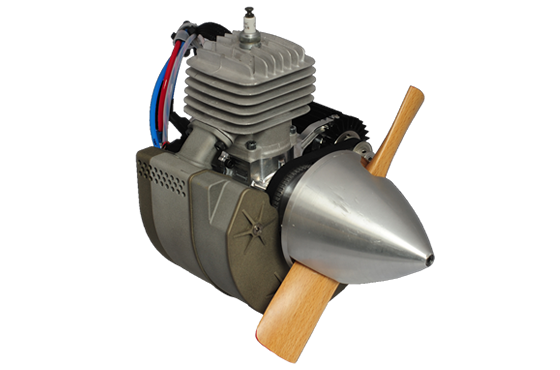 The B29i UAV Engine System features high power density and minimal maintenance requirements. 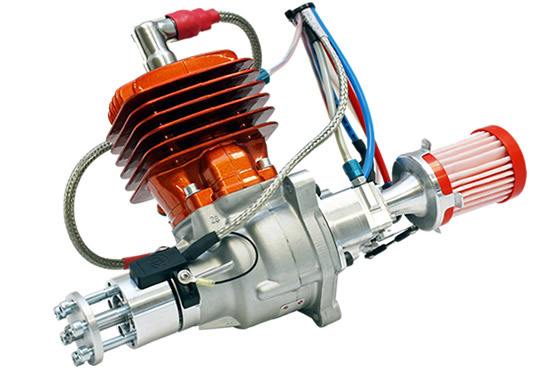 Custom UAV engine control systems with full integration services and engineering support. Increase system endurance and performance while reducing total cost of operation. 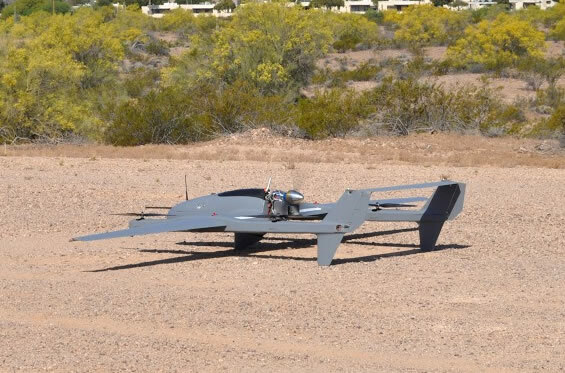 Increase UAV fuel & engine efficiency and reduce maintenance and costly engine failure. 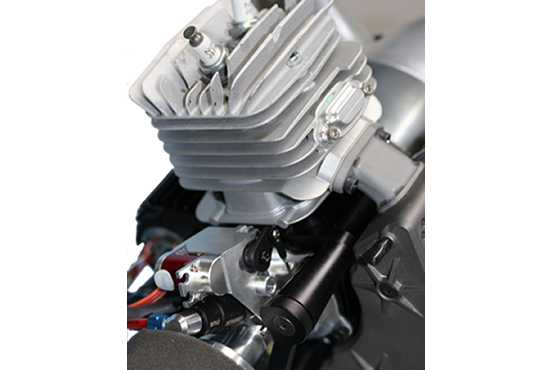 Power4Flight provides new UAV engine design and performance analysis of your existing engine. 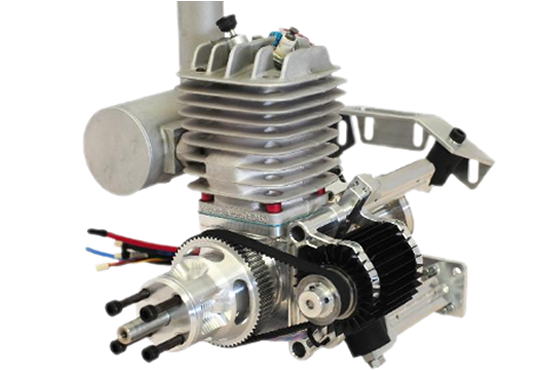 Power4Flight is the world leader in small (30Hp and under) engine technology for Unmanned Aircraft Systems (UAS). 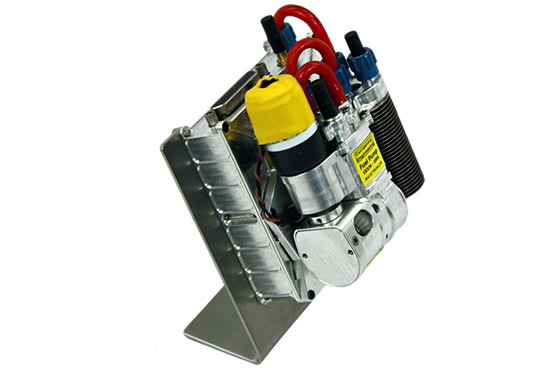 Our products include core UAV engines, Electronic Fuel Injection (EFI), CAN based sensors and actuators (ESCs and Servos), generators and power conditioning electronics.